I'd been searching for what seemed like forever for an industrial strength moisturiser when out of nowhere my boyfriends mum presented me with this. I've never used any type of hand cream before, primarily because I hate the sticky/greasy feeling they can sometimes leave you with, but after being assured that I could use this cream anywhere I liked I quickly snapped it up and decided to give it a whirl. The best-selling cream from The Body Shop is packed full of super hydrating ingredients including hemp seed oil; an entirely natural product which penetrates deeply into the skin and hydrates from within. 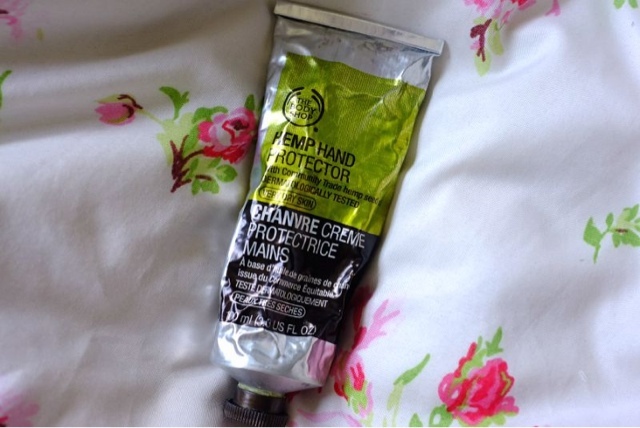 The cream is unlike any other hand cream I've tried in the past. Light green in colour and with a thick, matte texture this also isn't fragranced with the floral scent that must hand creams are, instead having quite a rich, earthly smell to it. The cream is aimed at those with 'very dry skin', a problem that I suffer with in areas all over my face and body. I apply a small blob of this to wherever I feel needs it and massage it gently into the skin; something which really doesn't take long as this sinks in well without leaving any kind of grease or film behind. I find it to be especially good to use in those areas of particularly rough skin, such as the elbows, knees and heels, as it provides instant comfort and soothes the area. 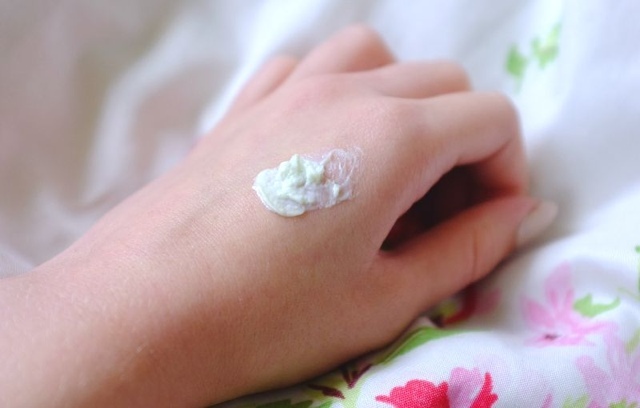 Unfortunately for me I also suffer with eczema on my face so I sometimes use it for that too, although I don't find it as good as my trusty E45 cream! Overall I really love this product and probably couldn't live without it now. If you're looking for a really heavy duty moisturiser for those super dry areas of skin then I couldn't recommend this enough, the thick texture of this means that you only need a tiny blob too so the tube lasts forever - an added bonus for a super scrimper like me!